Very Positive (114) - 86% of the 114 user reviews in the last 30 days are positive. Very Positive (9,238) - 92% of the 9,238 user reviews for this game are positive. 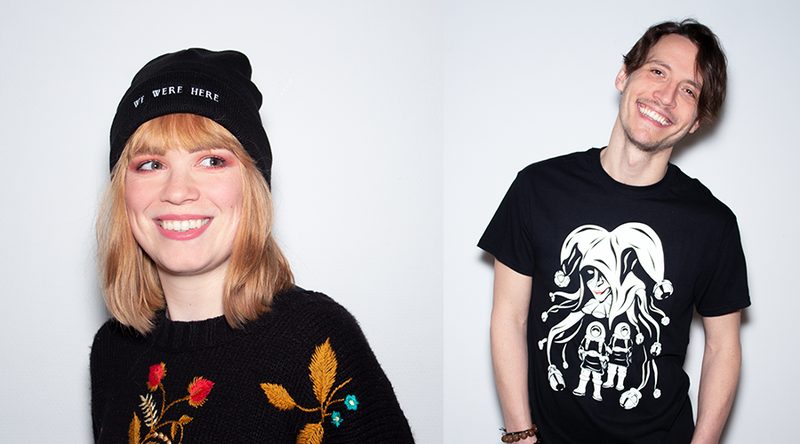 We Were Here merchandise available to buy now! We just got back from a great time at EGX in London - perhaps you came by to play the new We Were Here Together demo, or spotted our t-shirts or beanies around the show! 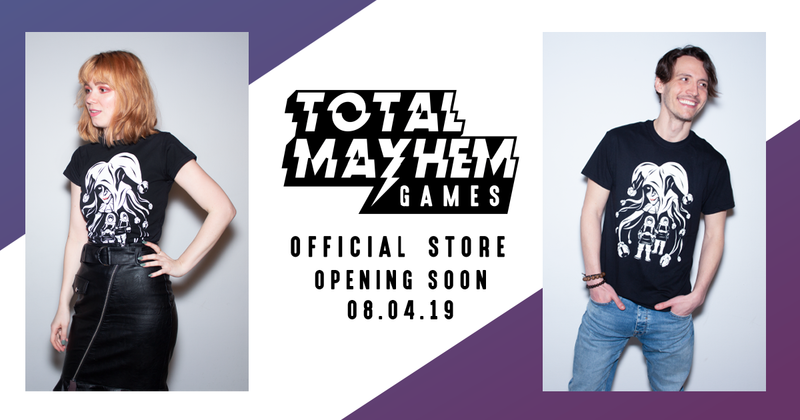 If you did and you liked what you saw, or if you didn't and are curious, we are thrilled to announce that our official merchandise store is live and open for orders! Get your very own walkie-talkie phone cases, warm hats, and t-shirts with Jester artwork right now! Get hats, t-shirts, and more! Check out the options and see for yourself! Our stand at the show! 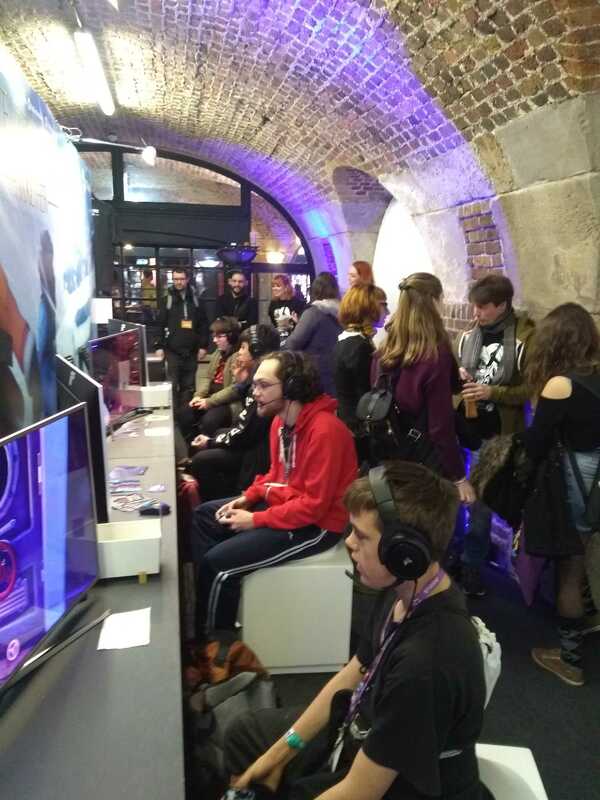 We had such a good time at EGX last year that we are returning to Rezzed London this week! You can find us at our stand SV6B (1-4) in the South Vaults from April 4-6. We have new and unseen puzzles in a new area of the game to show off, so come check it out even if you came by at EGX. Hope to see you there! Walkie-talkie iPhone cases and We Were Here beanies made their debut at EGX last year, and now you can get one of your own - not to mention new Jester t-shirts! Development on We Were Here Together is going well, and the feedback from our current testers has been very helpful. So much so that we’re looking to invite a few more people to test our work-in-progress builds of the game! Read all about it in our earlier post! The third entry of the We Were Here series, We Were Here Together, is expected to launch early next year. Make sure to add it to your wishlist! We Were Here is the free pilot episode in a series of cooperative standalone puzzle adventures. Two players are trapped inside an abandoned castle, with Player One confined to a small secluded part of the castle as Player Two roams the halls trying to find Player One. Every room challenges your wits and ability to communicate clearly, using only your voice. Atmospheric thriller setting that will keep you on the edge of your seat. 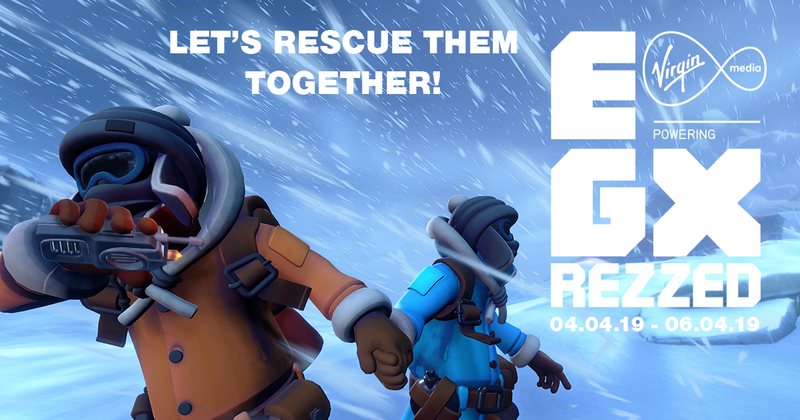 Overcome challenging puzzles by working together - each player has a completely different game experience. Explore intriguing environments and search for clues in a fictional castle inspired by Castle Rock, Antarctica. Inspired by games such as: Myst, Amnesia: The Dark Descent, and real-life escape rooms. Optional Virtual Reality support. Enjoy the game with or without VR! Looking for more cooperative puzzling? Check out the next part of the series: We Were Here Too and the upcoming We Were Here Together, expected next year and can be added to your wishlist now!